Back Cover Graphic Courtesy of Pan American Historical Foundation. As the world edges closer to war a mighty flying boat is readied for her first flight, and America's enemies will do anything to see it fail. A plucky young pilot is given a mission that takes him to tropical islands and first love, and into the sights of murderous assassins; he, and America, will need courage to survive. 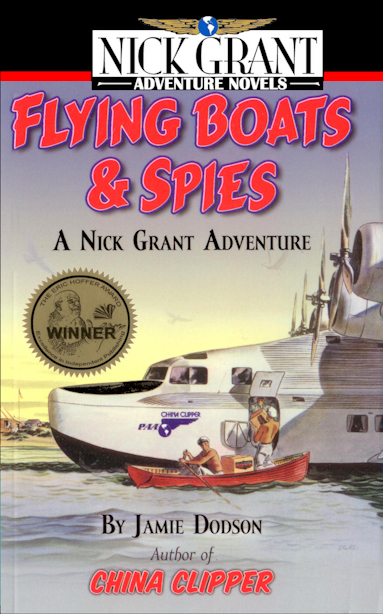 Download Flying Boats & Spies Brochure! 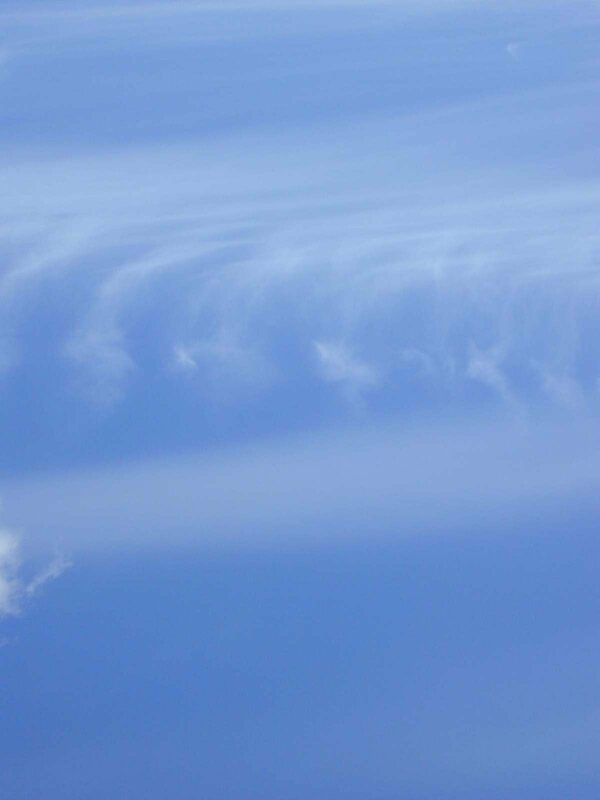 China Clipper: the name alone conjures up intrigue, romance, exotic adventure. In 1935 the China Clipper four-engine flying boat flew its first transpacific flight. Since it was the only airplane capable of flying the oceans with a payload, foreign spies sought to obtain plans for the various Sikorsky, Martin, and Boeing clipper designs. Within ten years of Lindbergh�s 1927 Atlantic solo, clippers already flew regular service to China. That Lindbergh was a consultant for Pan American Airways� clippers was no secret... While the United States stood between the Depression and World War II, the clipper opened a window to the rest of the world and to the nation. 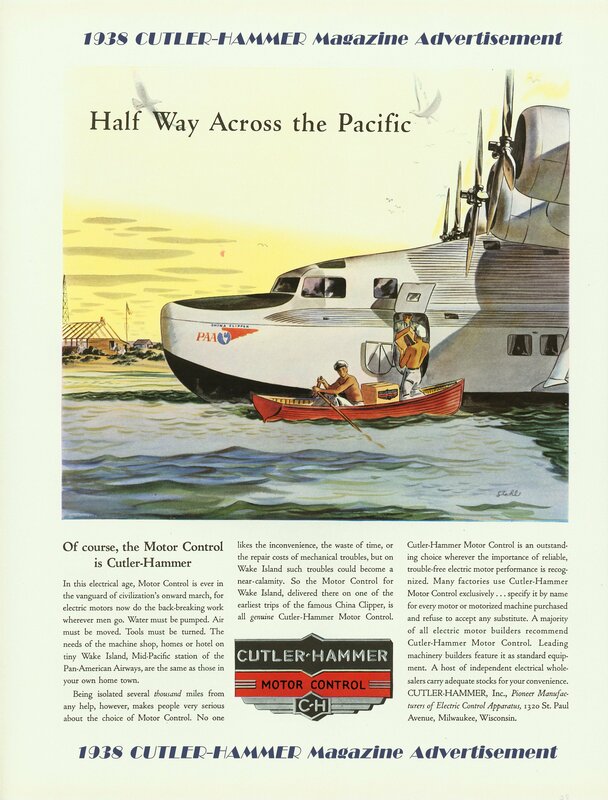 Sadly, none of the flying boats used from the 1930s to mid-1940s survive, yet "clippermania" enjoys a revival. An independent publishing house specializing in children's literature. Publishing chapter books, middle-grade fiction and Young Adult.